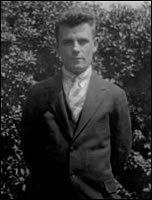 Pelham Robert Simmonds, the son of Asaph Simmonds and Edith Ellen Parish was born on the 15th August 1902 in Bury St Edmunds, Suffolk. 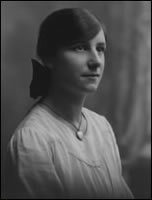 Phyllis Rose Herbert, the daughter of William Herbert and Emily Ball, was born in 1905. Between 1902 and 1906 Asaph Simmonds and his family moved to Areley Kings, Stourport. Pelham Robert Simmonds married Phyllis Rose Herbert on the 21st May 1929 at Kidderminster Registry Office. 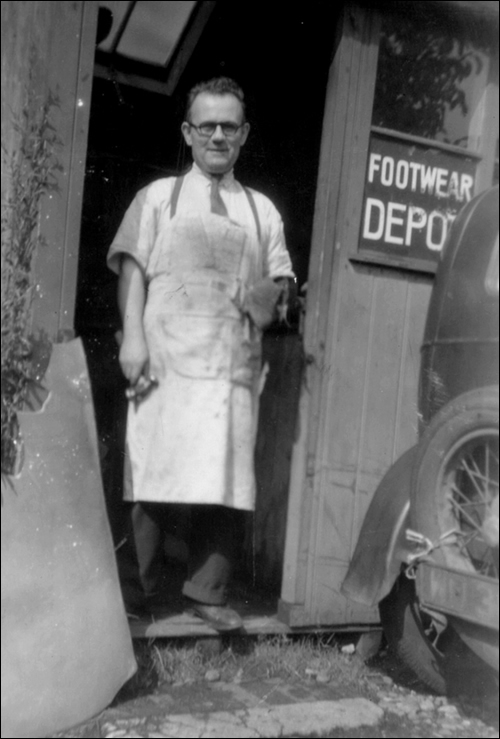 Pelham had his own shoe repair business with a shop in Ombersley. When this closed he worked at Parsons Chain Co., Stourport-on-Severn. Pelham and Phyllis moved to Walsall, West Midlands in the late 60s, early 70s. Pelham worked at H Hucker & Co. (Curriers), Short Acre Street, Walsall until he retired. Pelham died on the 22nd September 1980, aged 78 years and Phyllis died on the 10th July 1986, aged 81 years. The are both buried in Streetly Cemetery, Aldridge, Walsall, West Midlands. 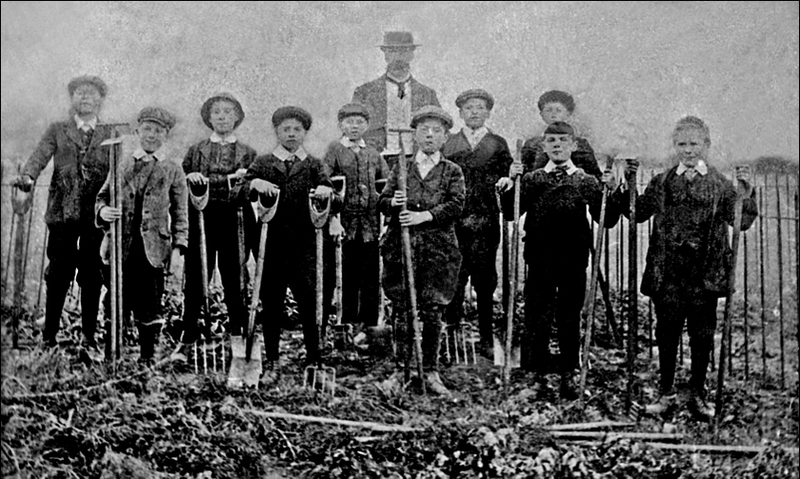 The photgraph below was taken between 1910 and 1914 and shows Pelham Simmonds and other School boys of Areley Kings School gardening. The names of the boys and the schoolmaster were written on the back of original photograph and so are assumed to be correct. Hover over the faces in the picture to show their names. Birth Certificate for Pelham Robert Simmonds. Marriage Certificate for Pelham Robert Simmonds & Phylis Rose Herbert.